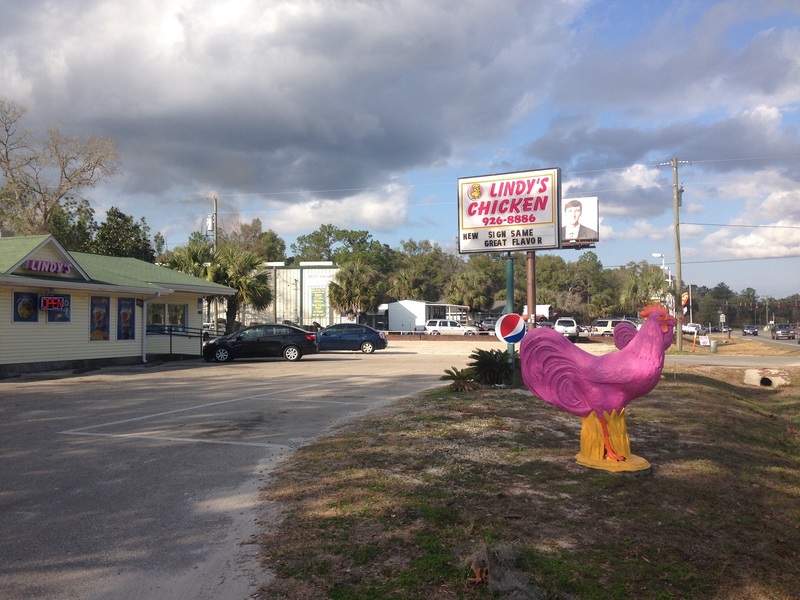 Family owned and operated since 1996, Lindy's Fried Chicken is now a household name around Wakulla County. The husband and wife duo of Jerome and Terri Robinson invested in the North Florida chicken franchise and are now going on nearly two decades at their Central Crawfordville location. Lindy's, of course, is famous for its secretly spiced fried chicken and delicious side dishes -- such as mashed potatoes and gravy, coleslaw, collard greens and potato salad -- but the Robinsons have made their hot wings equally famous, selling upwards of 700 pounds of their signature wings every week. Lindy's also sells livers, fried or steamed gizzards and offers white or dark meat choices on every dinner.